Item 17-0442 “Public Employee Appointment – Superintendent of Schools” is currently scheduled for the closed session of the Board meeting. It is unknown whether the Board will make any public announcements regarding a superintendent selection. The Board will be honoring Janie Naranjo-Hall, Bilingual Teacher at Brookfield Elementary, for her achievement of becoming a National Board Certified Teacher (NBCT). To become an NBCT is one of the highest honors in education and represents superior competency and mastery of subject matter. In 2016, there were eight working groups that were developing policies and strategies to address various charter/district issues. In 2017, three of those eight working groups are ongoing: facilities, student performance framework, and special education working groups. The Oakland Public School Pledge is now led by a steering committee of district and charter leadership who will establish common values, analyze student data to identify shared equity challenges, and propose working groups. The list of steering committee members is on pg. 9 of the presentation. Before the end of this school year, the Steering Committee will present a draft Pledge for public feedback and hopes to have the Pledge adopted by the district and charter boards. 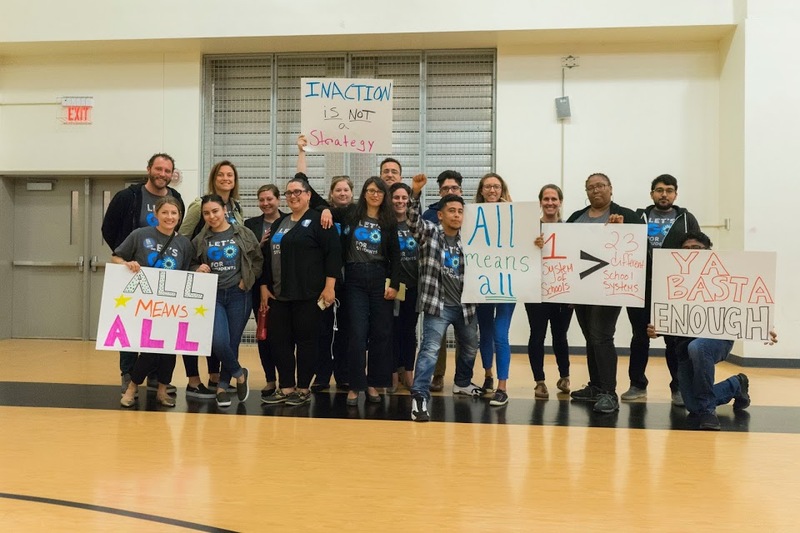 OUSD’s Equity Policy aims to eliminate the predictability of success and failure that correlates with any social and cultural factors by interrupting inequitable practices, examining biases, and creating inclusive and just conditions. Toward this end, the District has created the Office of African American Male Achievement (AAMA) and the Office of African American Girls and Young Women Achievement (AAGYW). This year, the district has hired directors for Latino/a and Asian/Pacific Islander achievement as well. The District will be presenting recommendations and key themes gathered from community engagement and research. These recommendations cover a wide-range of levers for change, including teacher training, resource reallocation, and restorative justice. In 2015-16, proficiency in Math in OUSD schools was progressively lower for higher grade-levels; 3rd grade proficiency was 35%, 11th grade proficiency was 15%. At every grade level, OUSD was far below the state average proficiency (pg. 20). In 2017-18, the District will invest in strategies such as professional development, expanded Instructional Teacher Leaders, external partnerships, and new instructional materials. Conservatory of Vocal/Instrumental Arts (K-8) is applying for a renewal of its charter petition. Currently, OUSD schools receive all of their Measure N per pupil funding by November 1each year. For most schools, their enrollment is fairly stable at this point in the school year. However, a few high schools in Oakland receive a substantial increase in students after the official enrollment window closes. Many of these students are newcomers (recently arrived migrants). The proposed modification to Measure N allocation policy would allow these schools to receive a portion of the per pupil Measure N funding for students who arrive after the enrollment window closes. This will help to reduce the financial burden on the handful of schools who serve a significant number of unbudgeted students. 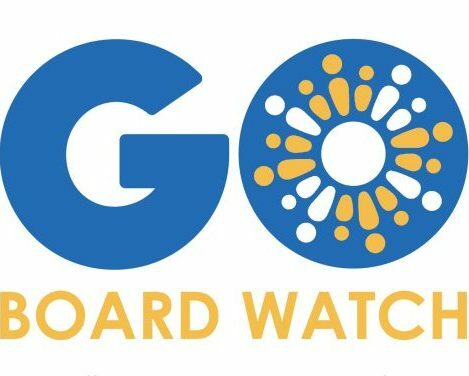 The Board will be cancelling its monthly community engagement meetings and reducing the Board Meeting Schedule through January 31, 2018 to include only regularly scheduled Board meetings. The Board hopes this will reduce operational costs.